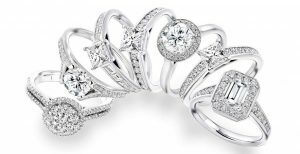 How Much Should You / I / or Anyone Spend on an Engagement Ring? How Much Modern Men Spend on an Engagement Ring? I’ve Set a Budget, What Should I Do Now? I get asked this question quite a bit: “Hey there, I work in X industry and I make a decent income, how much should I spend on an engagement ring?” sorry but there is no magic rule to follow on this, but there are some generic guidelines that I’m gonna show you today. Proposing to a woman should be a very special affair, with everything oozing of perfection and elegance. Women are emotional creatures, and they are moved by what they see and hear most of the time, so it would do the man proposing, a whole lot of good, if he puts his best in making the proposal a befitting one for him and his bride to be. The success of an engagement event, depends a lot of things, the readiness and state of mind / mood of the woman in question, the timing of the proposal, and the proposal itself. Of all the things that can ruin a proposal, the greatest is the Engagement Ring. 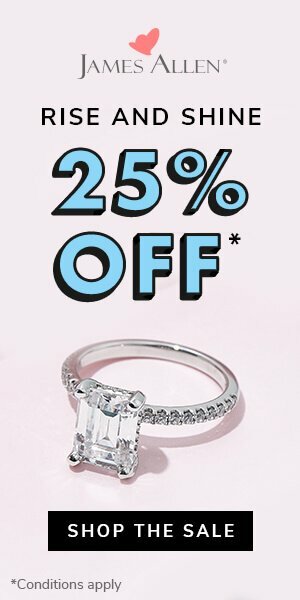 Believe it or not, I tell my friends and everyone who asks me about how much they should spend on the ring, that they should not go crazy with the amount you spend on an engagement ring. I know you feel a lot of pressure to propose with a kick-tail diamond ring, I’ve been there I swear, and I know how much stress and nightmares you may been into, I helped tons of friends in this and I know different scenarios they have been through, but today, I’m gonna help you release out all that stress, and focus on the one thing you should, a fire & sparkling diamond, period! 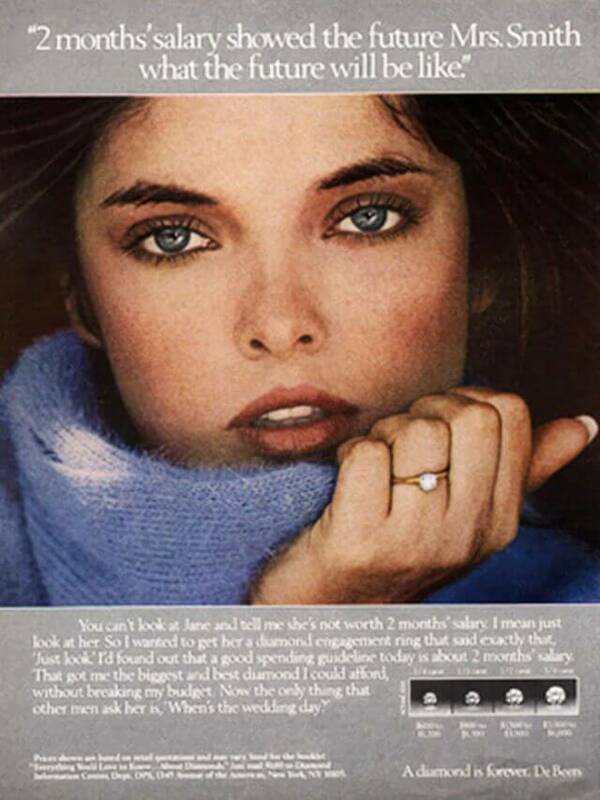 For your information, you can get a diamond that will get her, her family and her friends drooling no matter what amount of money you have. Keep in mind that it’s the love and commitment a diamond stands for – not the size or cost of the stone – that’s most important to the woman you’re marrying. 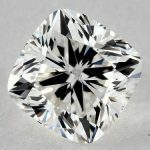 I’m not saying you should spend $2000 on a diamond if you make $100000 a year, but be reasonable with that (Gonna give you a guideline shortly), but I meant that whether if you make $20000 or $100000, you can get a diamond that shines pretty well, and right to their eyes. You might have read this somewhere else: As a rule of thumb, a man should spend 2 months’ salary on an engagement ring”, period. They tried to convince people (Men) to pay 2 months’ salary for Jane, because if you look at her, you can’t tell “them” that she’s not worth 2 months’ salary! Read the whole story here. 2. If (And only IF) this rule was right, it was back in 1930’s, come on, life has changed in around 90 years! 3. This rule suggests to pay the amount of 2 months, but is it true that you make in 2 months this amount? Let’s say you make 50k a year, this rule tells you to spend around $8000 on a diamond, but is your income really $8000 in two months? Of course not! There are taxes, bills, loans, insurance, etc. that you pay monthly, so these $8000 may be 4 months salary not 2! 4. 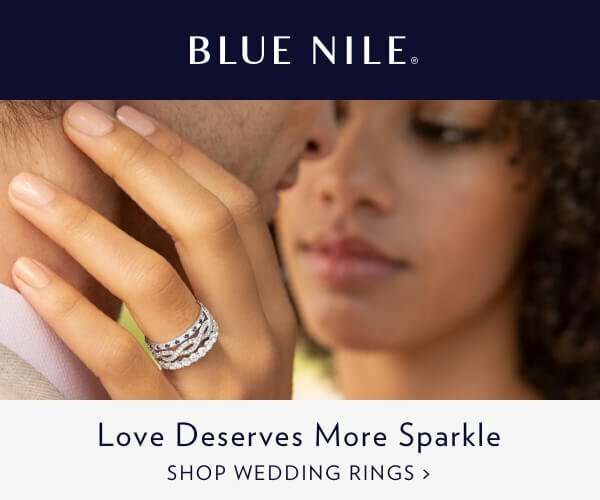 In ALL engagements, love is not determined by how much you should pay for a ring. 5. Go back to note #1, you don’t need all other explanation after it. 6. I believe every couple is different, and everyone has his own situation & conditions, so this rule isn’t a fit for everyone, plus, you need to check note #5. 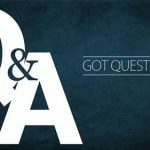 As we said, a lot of things have changed, and people are more aware about their income and how it should be spent, there is no magical rule or strict guideline you should follow to determine how much to spend on the engagement ring. A lot of people follow the national average (more or less) for the year they will propose in, but it’s not a guideline for everyone, a lot of people prefer to go a bit higher, (Who live in expensive cities) and a lot as well can’t afford it (In less fortune cities or villages). There is another approach, similar to the months rule, BUT: It suggests that you take the net income after all deductions, so if you make 100k a year, which turns magically to 50k a year after all deductions, you can follow this rule if you feel more comfortable with it, but be wise, you need also take into consideration any financial commitments that’s coming soon (Marriage, house, furniture, etc), just have a wider look on your income, then do the math. While this might not be the optimal approach for many people, but I know many people who are very open with their fiancés-to-be, they talk with their partners about this, and discuss it without any issues, but be careful, a lot of ladies might not be of this kind, as a mini work-around, you can ask her generally about her thoughts on this, and how much should a man spend (or if you know a couple who engaged recently and you happen to know how much did he pay, have an open discussion about that). In all cases, remember that it’s never a good idea to start your engagement life in debt, try as much you can to have the price in cash, your fiance will not be happy knowing that you got yourself in debt to get her a diamond, if she truly loves you, she will understand your financial situation and how much you can spend in cash for a ring. 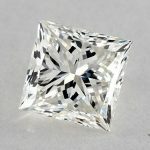 Once you’re made your decision and considered all your financial situation, start your search, while I always recommend buying online, from trusted stores like James Allen or Blue Nile, but it’s a good idea to walk into a local jeweler, have an idea about diamonds, how much size matters, and what’s the difference/s between diamonds that look the same. This will give you a good feel for what the market is and where to set your expectations in terms of what you will be spending. 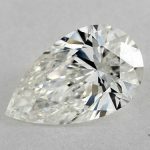 I recommend that you have an idea about the most important characteristics of a diamond before going to a local jeweler, so you can better understand what he/she is saying, and easily know if he/she is lying. To make it easier for you, I have put a lot of must-know information in this website, start with The 4Cs, don’t go any further before knowing what are these 4Cs, and Which one is the most important one – it’s not Carat (Size) by the way, read the article for details – then I highly recommend you read my post about How to Choose an Engagement Ring, it covers everything you need to know to make a good diamond selection. 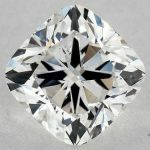 Some other things you will have to think about when selecting a diamond: Diamond Certification, Shapes, Fluorescence, Polish & Symmetry, beauty and brilliance. 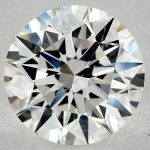 Look at a variety of different diamonds and compare them not just with the 4Cs, but how they actually look – what kind of fire and sparkle they have. Your eyes are important, don’t discount them in the process. Buy the diamond first. The most beautiful setting can’t make up for a diamond that doesn’t look good, also the setting color will be based on the diamond, don’t do it the other way! You don’t get a car based on your shirt color! 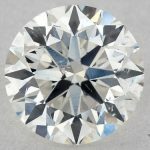 Paying for the diamond: If you’ve saved the money for a diamond ahead of time, kudos to you! If not, there are other good options. You can pay with a credit card , which, of course, means you’ll pay interest rates that ultimately make the cost of the diamond higher.